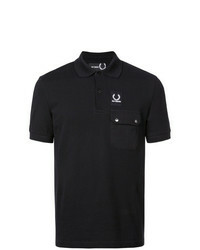 Billionaire Parnasse Polo Shirt £174 £348 Free UK Shipping! 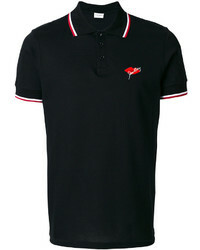 Saint Laurent Card Embroidered Polo Shirt £301 Free UK Shipping! 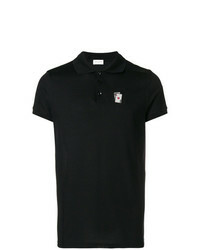 Love Moschino Logo Plaque Detail Polo Shirt £129 Free UK Shipping! 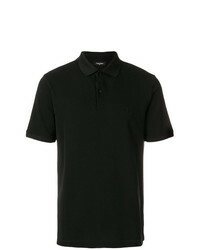 Saint Laurent Slow Rising Polo Shirt £313 £391 Free UK Shipping! 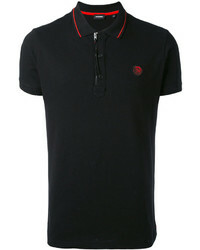 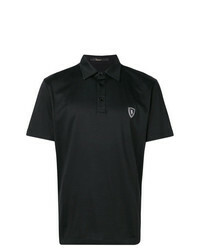 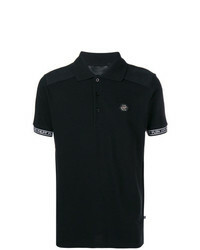 Philipp Plein Short Sleeved Polo Shirt £231 £256 Free UK Shipping! 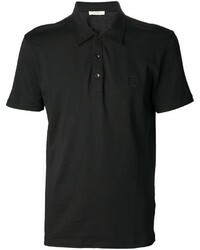 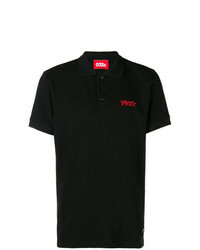 BOSS HUGO BOSS Buttoned Polo Shirt £164 Free UK Shipping! 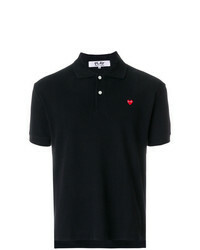 Comme Des Garcon... Comme Des Garons Play Heart Polo Shirt £156 Free UK Shipping!